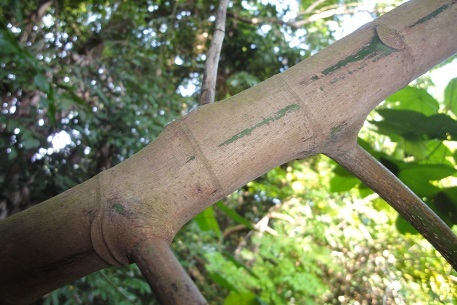 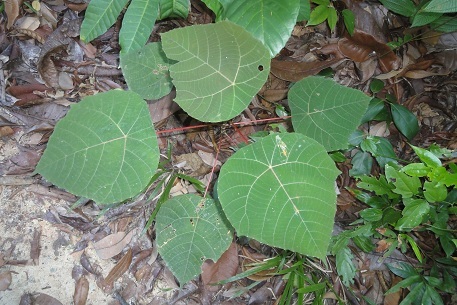 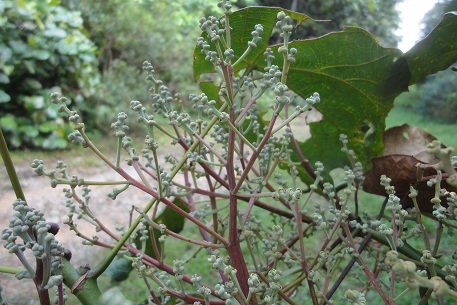 Below is the young plant. 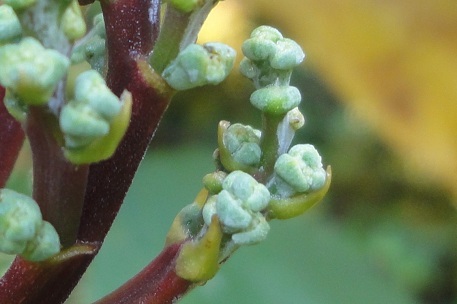 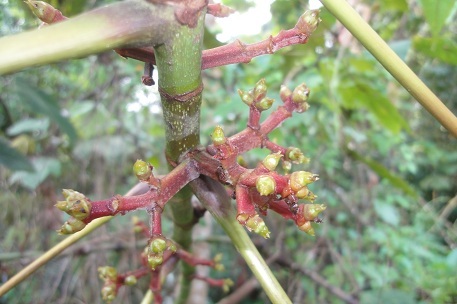 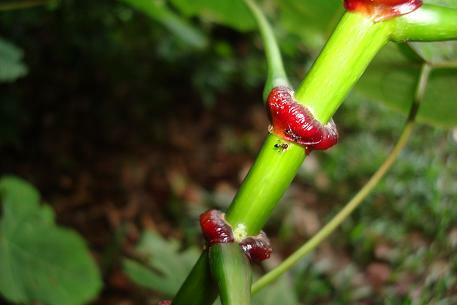 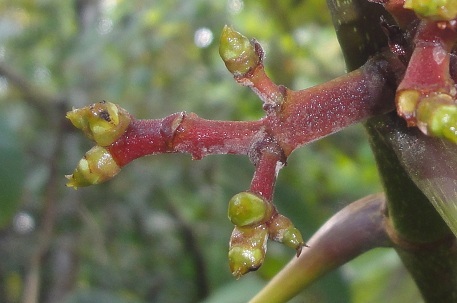 Close-up view of the fruiting stalks. 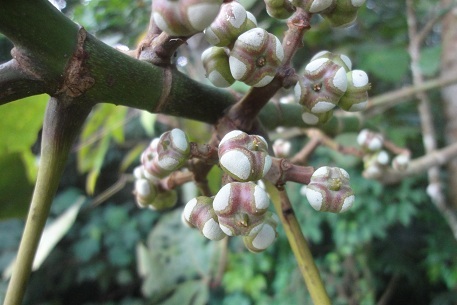 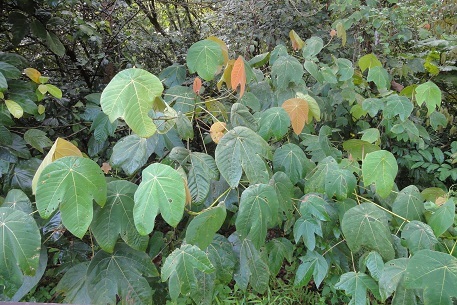 It has been documented that M. bancana has been mistaken as M. triloba for quite a while in the past. 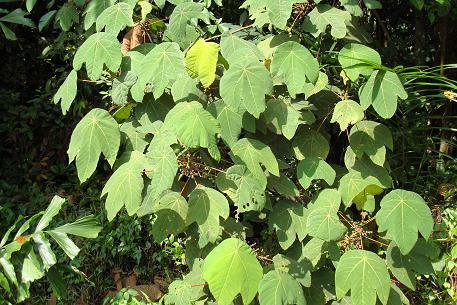 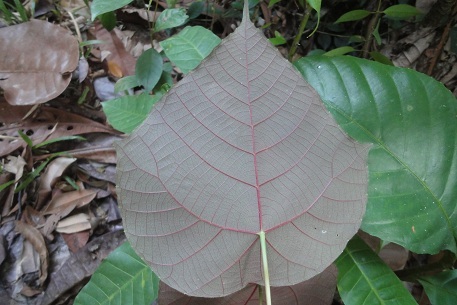 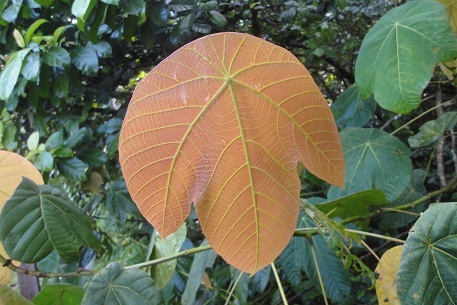 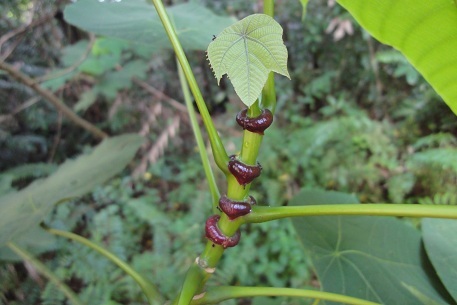 However, there seems to be no reliable pictures on the Internet that showed a genuine M. triloba. 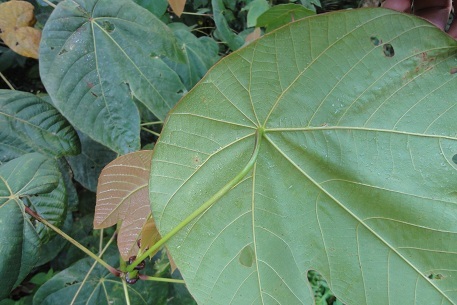 Most of them appear to be a continuation of the confused identity.